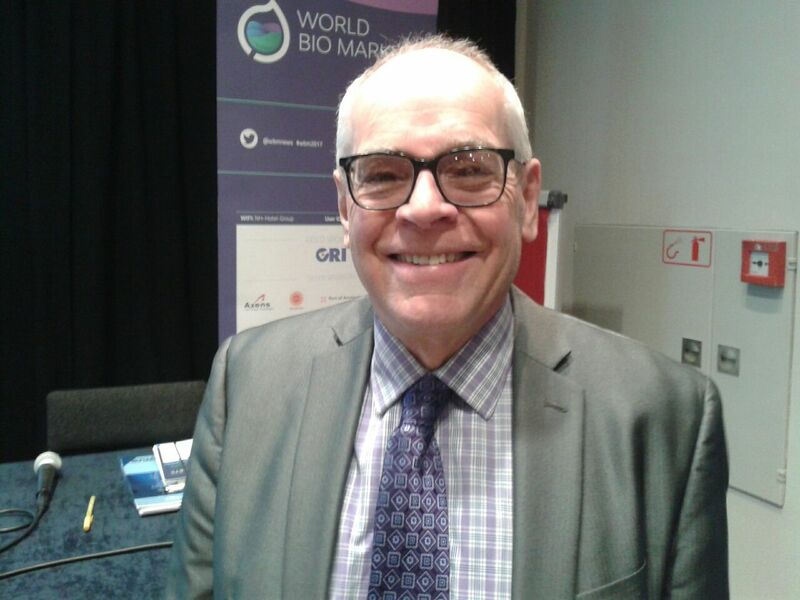 The closer you get to the commercialization of a development, the harder it becomes to raise capital, and recent government activities around the world are not making life easier for innovators, speakers at the World Bio Markets (WBM) conference told delegates in Amsterdam last week. “While the fun end of the innovation process of research and piloting will often attract venture capital or angel investors, the financing challenge becomes a lot tougher when you’re looking to build a commercial plant that is going to cost north of $100 million,” Canada-based project funding consultant, Jeff Passmore, told a high-profile biofuels and bioenergy audience. “That’s the stage where developers have to start talking to strategic investors, which in the bio-based sector means big chemical, oil or enzyme companies. They’re the only ones with sufficiently deep pockets and sufficiently patient money. “However, they won’t invest unless there is certainty, which is where the world’s governments are hardly helping at present. Strategic investors want to know that the rules aren’t going to change on them, and that’s where today’s governments have a significant role to play. Passmore, CEO of the Passmore Group, Ottawa, delivered his message against the continuing background of a bio-based regulatory storm in the EU, created by the European Commission’s plan to cap the contribution of so-called food-based biofuels towards the EU’s renewable energy target. Currently set at 7%, from 2021, the aim is to reduce the cap to 3.8% by 2030. This has prompted some industry leaders to warn that the EU is heading for a ‘wasted decade’ in terms of bio-based developments. The Commission’s vision of progress is centered on ‘advanced biofuels’ being generally viewed as unrealistic in practical terms. Passmore also told WBM that those in the $100 million – $300 million strategic investor sector had some pretty high return demands, which don’t sit well with governments changing their minds on bio-based developments. “Strategic investors want to know that the technology they are backing will make a material difference to their business over the long term,” he said. “Big oil companies, for example, have a hurdle return rate of about 20% internal rate of return before they’ll invest. A similar regulatory message was given to WBM delegates by innovator Marcel van Heesewijk, founder and CEO of Investancia, which has an expanding biofuels development located in Paraguay. “We’ve already had to go through so many hoops on the way to getting our business going,” said Van Heesewijk, “all in addition to showing our development will be cost-effective and that it is capable of delivering a return for your investors. “That means our feedstock has needed to be recognized as non-food, low-ILUC, next generation, RED, RED +, new RED and locally registered locally, followed by a supply chain analysis to show that our carbon footprint is okay, all with appropriate audits and certification. “I’m not saying there are too many regulations because they are clearly needed, but I am questioning if the current approach is the most efficient way to apply such rules to bio-based businesses. We have to go through all these ‘snippet’ regulations, in which everybody seems to have a say. That means local government, the EU as a whole (in Europe), or individual countries, or an NGO, and so on. “As a result, the regulatory process is mystifying or misleading for investors who commit to a project on one set of regulations, which then change. Ultimately, this can drive investors away from otherwise good developments. “What the industry needs is fair, simple and clear rules that investors can live with and count on and that won’t change in mid-course.